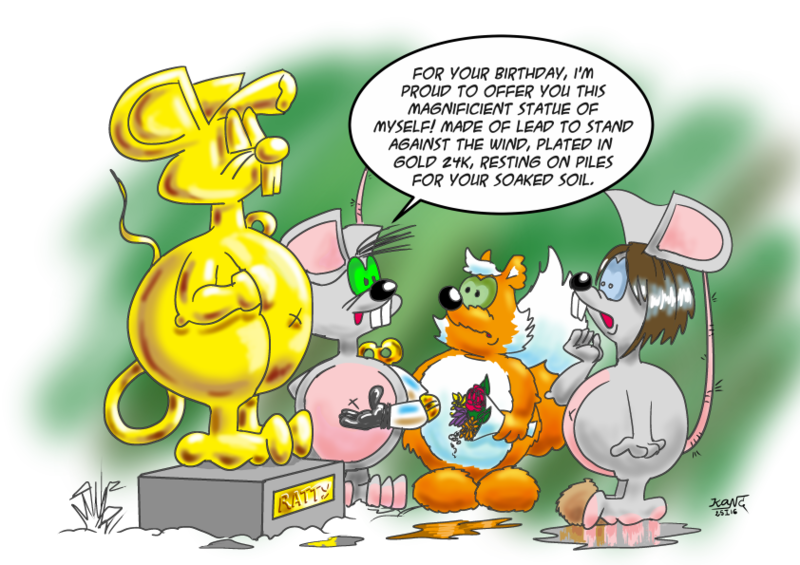 A very selfless gift from Ratty. And I wish you some dry weather. Make it a lot.